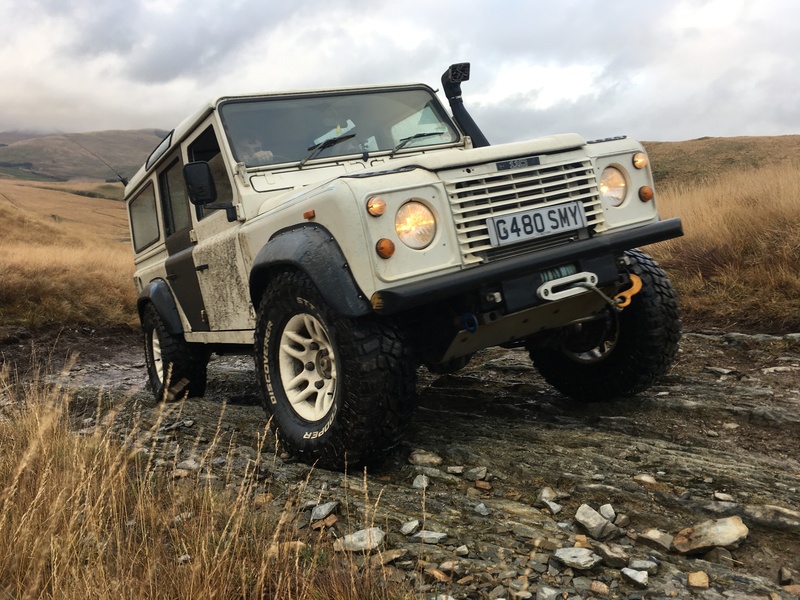 We’ve still got a couple of places left on our 4×4 explorer tour next week. We plan on camping and making the most of this lovely weather! Drop us an email if you fancy coming along. £80 per vehicle per day.